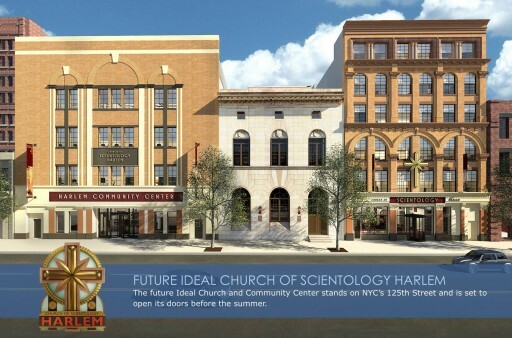 The Church of Scientology International (CSI) is the Mother Church of the Scientology religion. With headquarters in Los Angeles, CA, CSI provides overall planning, direction and support to the network of Churches, Missions and groups. 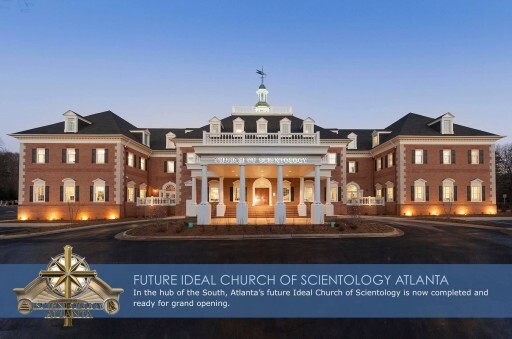 In the hub of the South, Atlanta's future Ideal Church of Scientology is now completed and ready for grand opening. The future Ideal Church and Community Center stands on NYC's 125th Street and is set to open its doors before the summer. 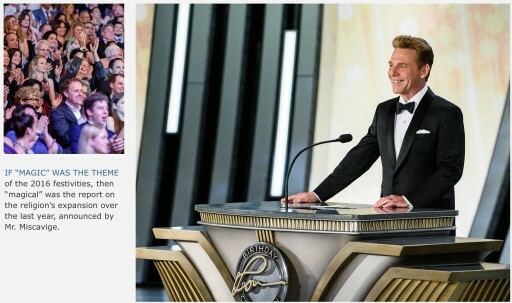 "Tonight we honor LRH," said David Miscavige, Chairman of the Board, Religious Technology Center. "His life, his legacy, his history and his heritage. And most of all, the man himself. So while he's with us day by day, in every page of every book, in every lecture, or every step of his Bridge to Total Freedom, well, tonight we draw ever closer as we celebrate an LRH legacy and a game plan wherein all Mankind goes free." 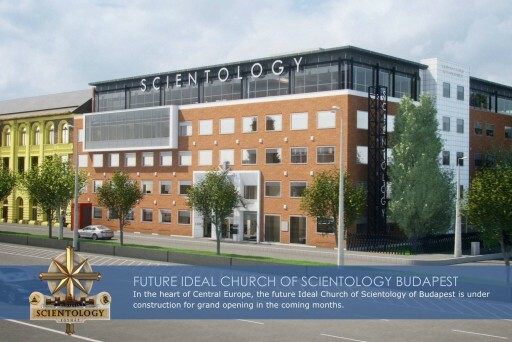 In the heart of Central Europe, the future Ideal Church of Scientology of Budapest is under construction for grand opening in the coming months. 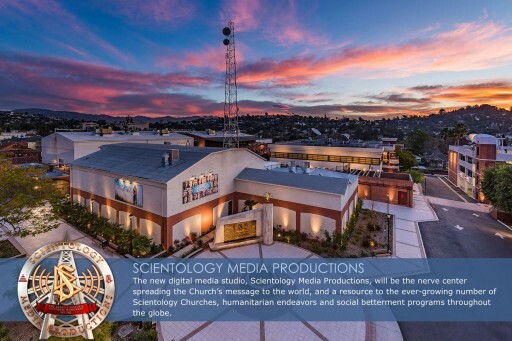 The new digital media studio, Scientology Media Productions, will be the nerve center spreading the Church's message to the world, and a resource to the ever-growing number of Scientology Churches, humanitarian endeavors and social betterment programs throughout the globe. 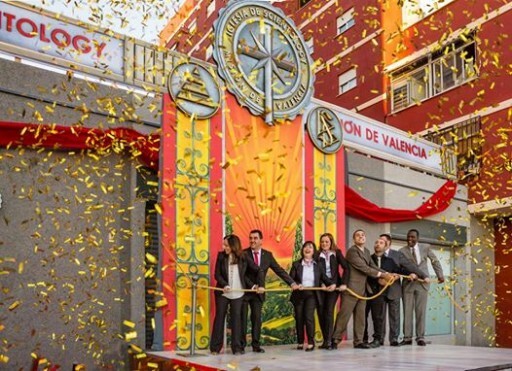 In the City of Arts and Sciences, where Spain's historic splendor melds gracefully with the avant-garde architecture of the new millennium, the ribbon falls on the Ideal Scientology Mission of Valencia in classic Spanish style. Get notified about new releases. 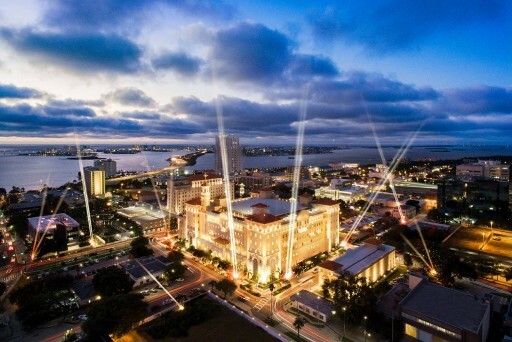 Sign up for email updates from Scientology.